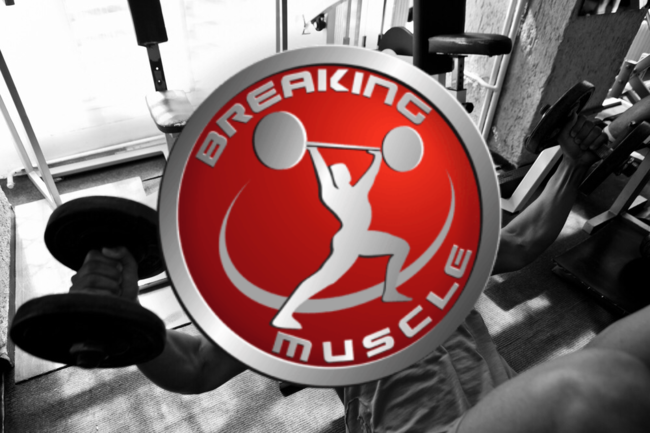 Metabolic Resistance Training for High-Performance Fat Loss! 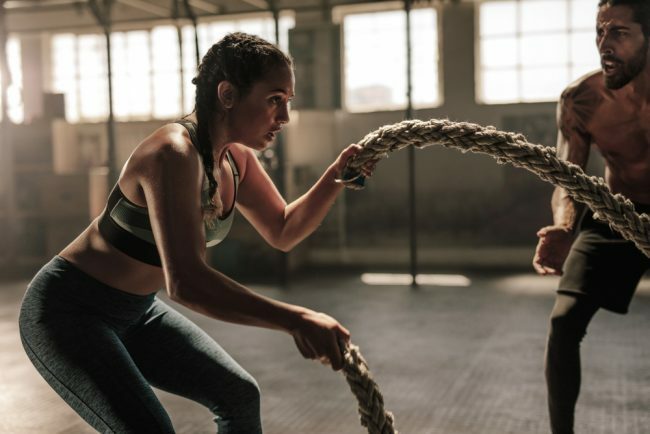 The fitness industry is full of fat loss trends, and it’s impossible to ignore the variety of gimmicks, gizmos and fitness cultures that pop up every year especially around January. The likes of many don’t last long, whilst some do stand the test of time. 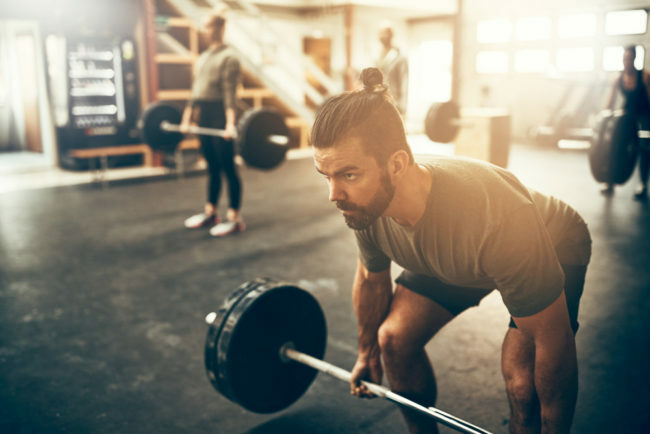 Trying to build muscle without losing fat first, adopting the Pro Bodybuilder mindset, and letting the ego take charge; these are just some of the common traps that more men than women fall in to. 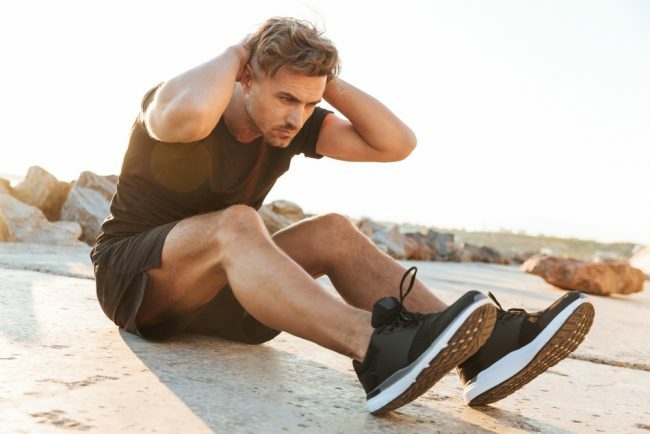 If your primary goal is to shed some stubborn body fat, then you’re in the right place. The reason you’re in the right place is because no doubt you’re overwhelmed with information on how best to do it. 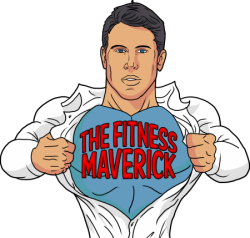 In THIS guest article for Consumer Health Digest, The Fitness Maverick discusses how men should be training for optimal performance and longevity, in their 30’s, 40’s and beyond. There’s a lot of value and information HERE that every man should know.